Home / Volkswagen / The 310 ps Golf GTI Clubsport S. The fastest production FWD around the ring! Who says you cannot channel 200 ps through the front wheels of a FWD car? So what if I say you can channel 310 ps through the front wheels of a FWD production car and smash the current lap record around the ring. Yes, No? 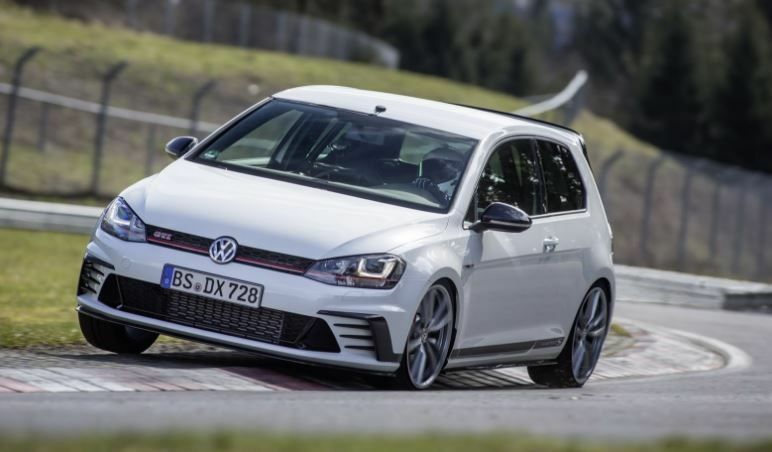 Well the Golf GTI Clubsport S just changed that for us. 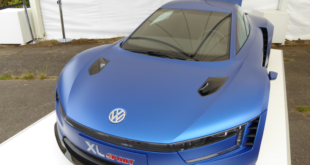 Driven by Benny Leuchter the Golf GTI was able to achieve 7 min 49.21 secs around the ring at times hitting 157 mph. Autocar explains how it was done as well as the changes to the vehicle to achieve such a feat. And also had exclusive video footage. Also on Piston heads some highlights.